We can add special mounting feet at the base of the battery for many installations that use a "bolt-down style plate" at the base of the battery to secure the battery in place. 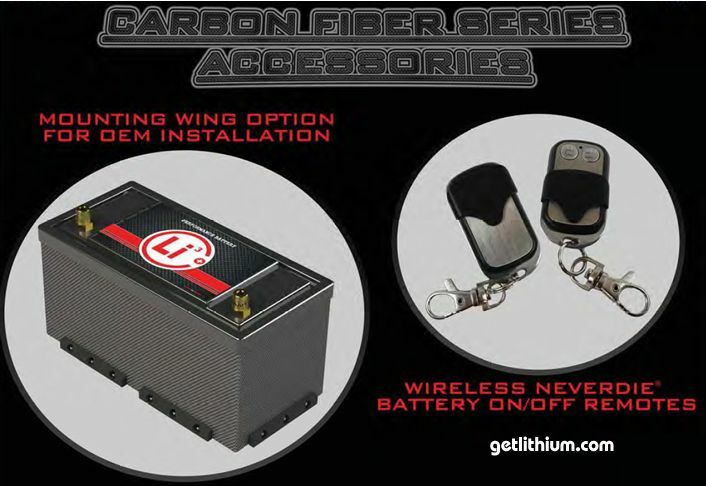 These can be ordered on any or all 4 sides of the battery for an additional $29.50 USD. Please order when you order your battery. 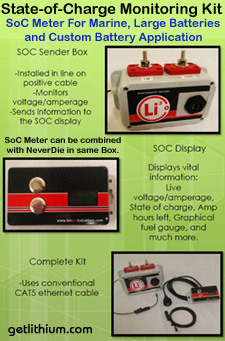 We offer a wide variety of SoC Kits. 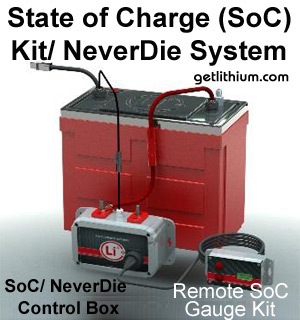 Choose from an integrated SoC sender inside your battery, an external SoC sender integrated into the BMS box, 200 Amp, 400 Amp or 550 Amp draws and a round display gauge. 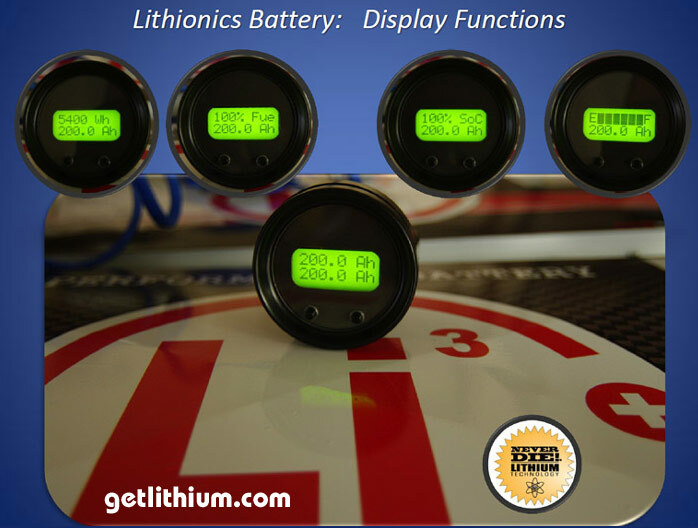 Each complete kit includes special hardware/ connectors inside the battery or an external BMS/ SoC Sender Box. Also included is cabling to connect our round digital display gauge. 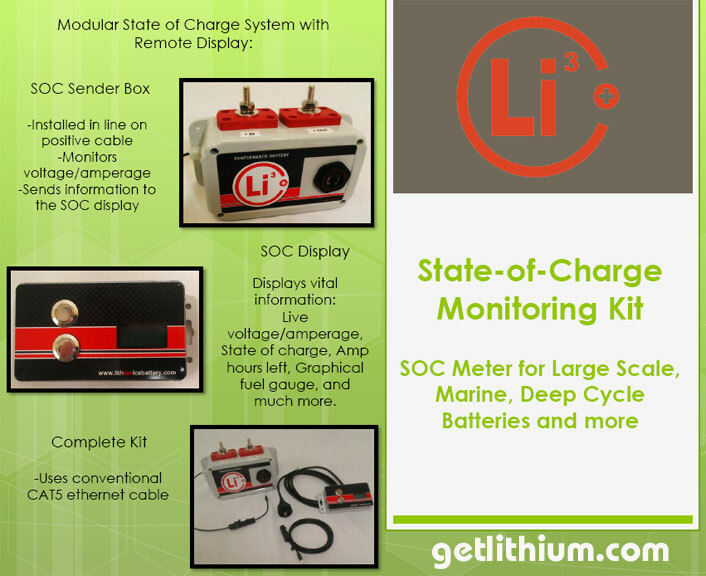 Visit our Battery Monitor/ State of Charge Kit page for more details or email us for more information. This is the BASE MODEL. 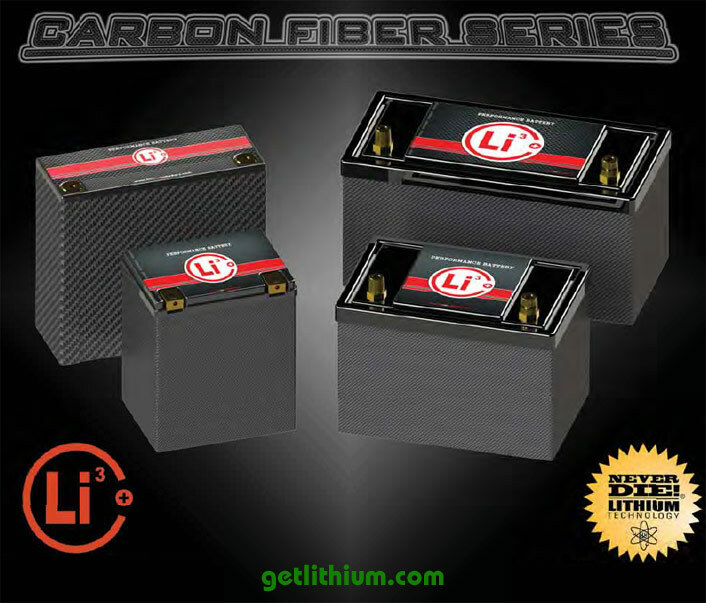 Add approximately $169.90 USD for small, automotive batteries. 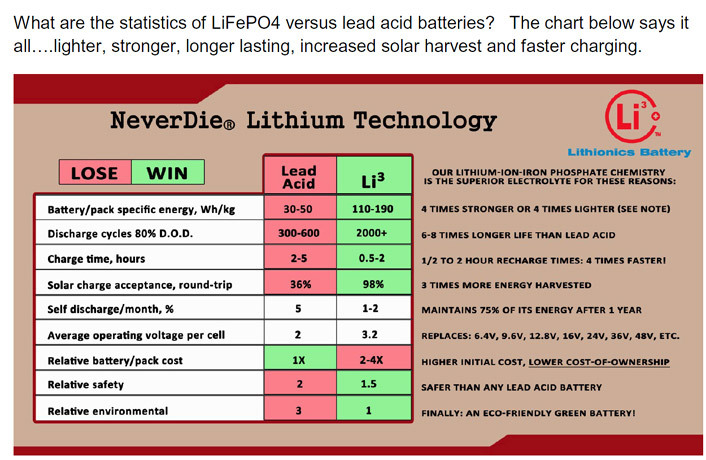 NeverDie System cost is higher for larger batteries drawing higher amperage and for multi-battery banks. 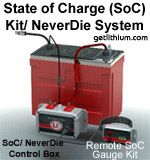 NeverDie System can be internal or via external NeverDie box. 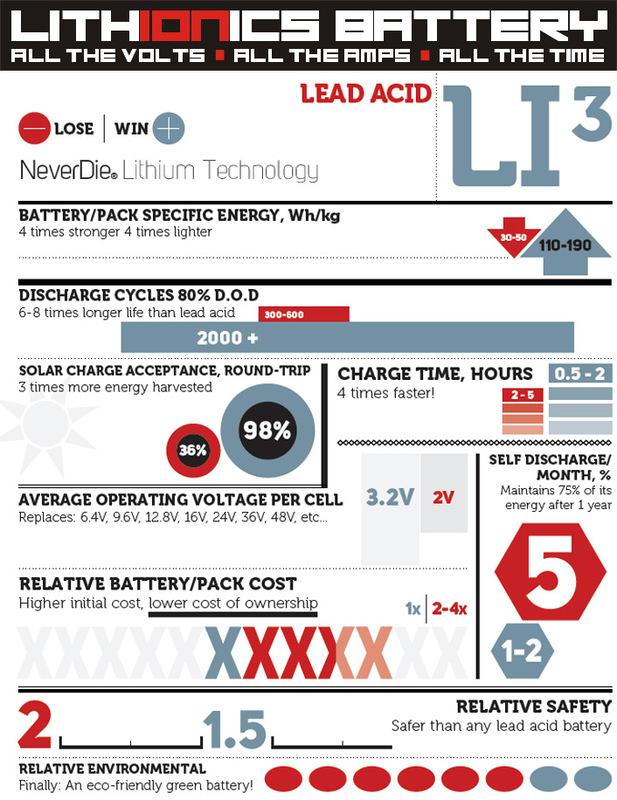 Request a Quote for batteries where NeverDie is not included.